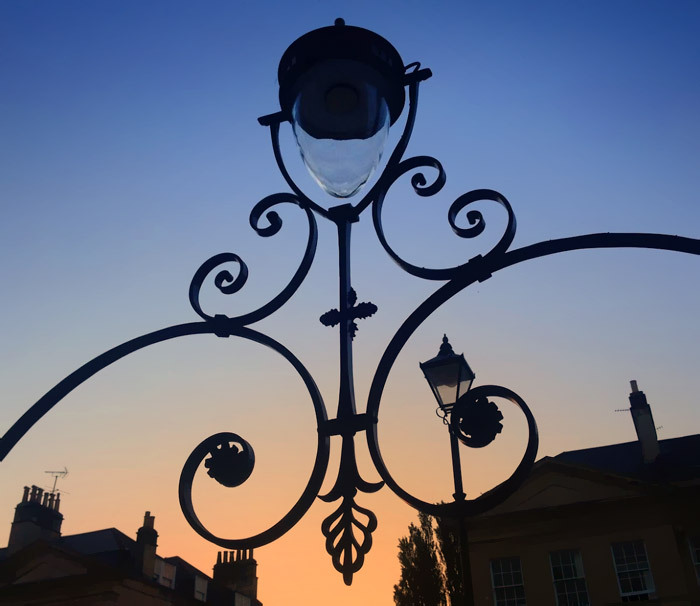 The replacement of the original overthrows on the Pulteney Estates has been a labour of love by local residents for the past few years. They really do enhance the streetscape of the area. In case you are not aware and do not have an overthrow – PERA, working with the Council, Heritage England and Bath Preservation Trust coordinates the replacement of overthrows to houses that don’t have them. This considerably streamlines the process. So far, over 30 overthrows have been reinstalled. If you are interested in finding out more of possibly installing one at your property, please contact Nigel Websper who is the committee member responsible for overthrows.